The following article is part of our premium news section. If you&apos;re interested in this news and you&apos;re not a premium subscriber, why not give it a try? We put out breaking premium news and backstage news on a frequent basis that we can 100% confirm. If you ARE a premium member, welcome back! Thanks for helping us do what we do. 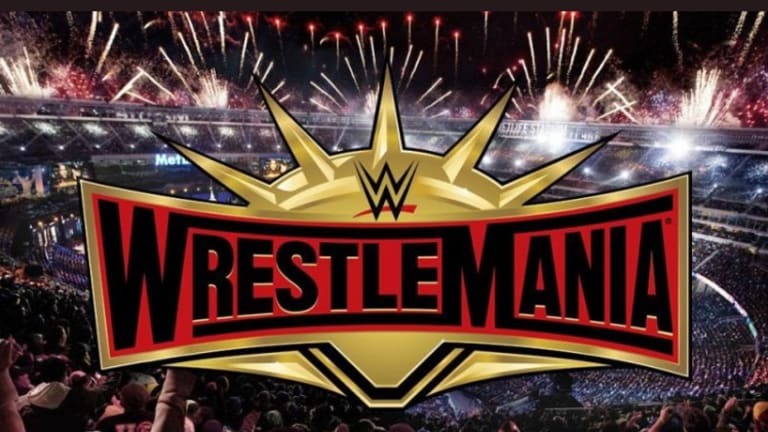 Creative plans coming out of this week have WrestleMania planned for at least 16 matches on the show. During creative meetings, one of the focuses was on the World Heavyweight Championship planning with a plan after WrestleMania as well. 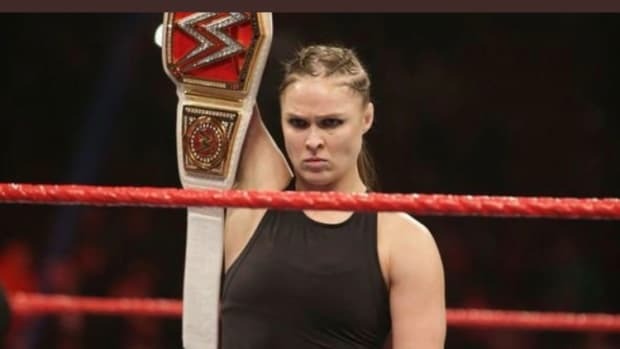 Someone brought up an idea of the Smackdown Live Women’s Championship Match as the Women’s Battle Royal Match, however I am being told that this was not the direction and the idea wasn’t a hit. 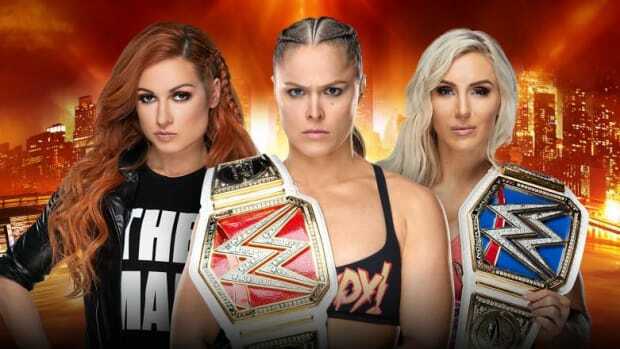 This, without a doubt, will be the longest WrestleMania, including the pre-show, in history. There were will be no fear of snow or cold weather as future forecast saying temperatures will be in the low 60’s in New York on the day of WrestleMania. The other concern WWE plans for outside events is rain, which this time of the year is likely. For those who were asking or missed it, WWE has used a specially equipped heated ringside and ring area did there last trip to Met Life Stadium. They equipped ring posts that had built in heaters, with heat being pushed under the ring and above the ring that helped the majority of the ringside area. Finn Balor is being advertised for appearances with WWE in May and June, and Finn also used social media to plug these appearances. Why is this so important? For two reasons. For one, hiding original contract was set to expire before and I have asked around on more information on if he has already resigned. Secondly, there’s a small chance WWE added the injury time on back to the end of his deal. The second part of this carries very little chance as the relationship with not only Triple H but also Stephanie is terrific. There is also planning in the future so I would likely lead in the first direction. 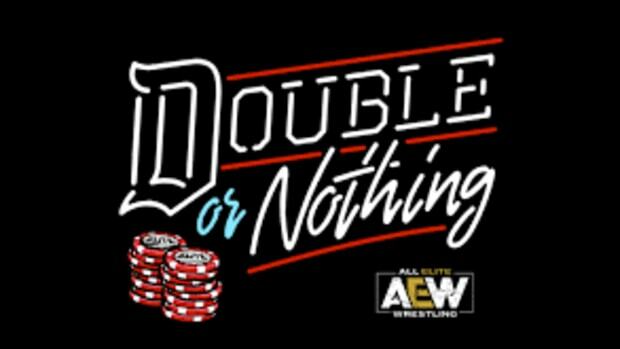 With Jim Ross confirming he is in talks with AEW, some will ask to why he announced it? 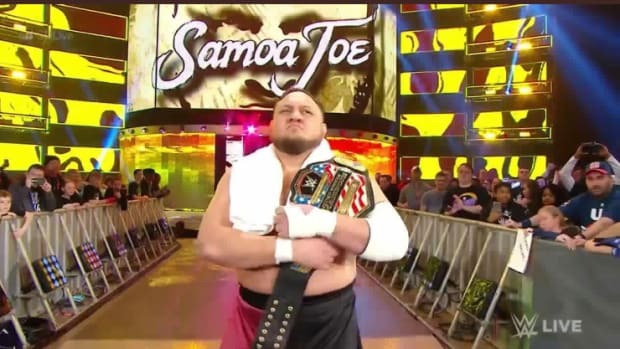 This one comes down to not only familiarity with some of the television networks from the Jim Ross End as we have discussed on WNW Premium but it also creates a want factor from fans wanting him to join AEW, along with buzz being created. In addition to all of this, if a deal isn’t signed or reached, many could see this as being a negotiation tool as well. The real question is to what role with JR have in AEW? Will it be an on air announcer? Will JR be more in a management capacity? All of these things involving positions were some of the negotiating bumps. With the recent signing and soon to be signings in NXT, it is now no doubt that they have once again stocked their cabinets, however, I’m being told that they are not done and we will see a few more exciting signs within the next few weeks. 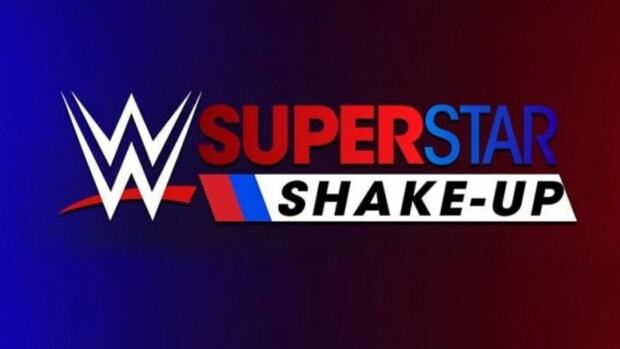 There is almost a guarantee of additional call-ups during the Superstar Shakeup the week after WrestleMania. Once again, Triple H has the next set of talent waiting in the wings.